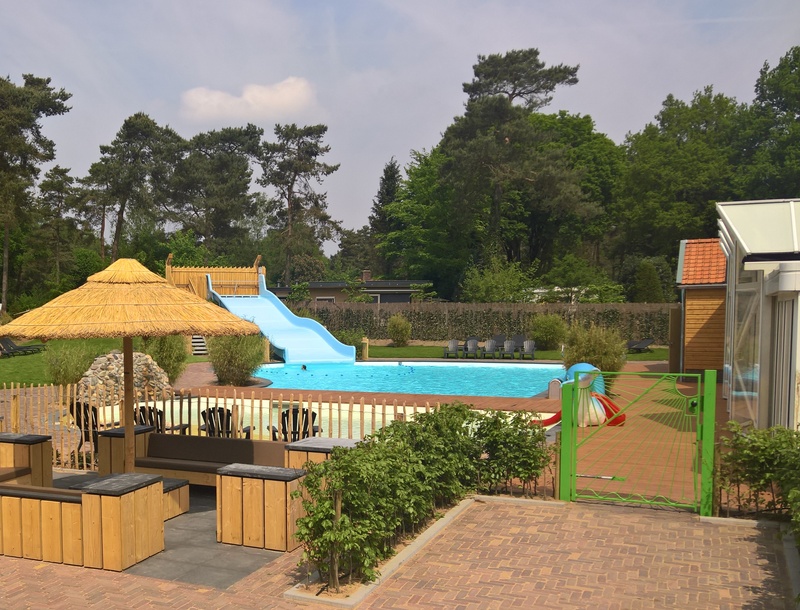 Camping de Hertshoorn is an attractive, child-friendly campsite laid out in the form of a park, right next to the woods of the Speulder and Sprielderbos. These ancient woods are a paradise for wild animals. 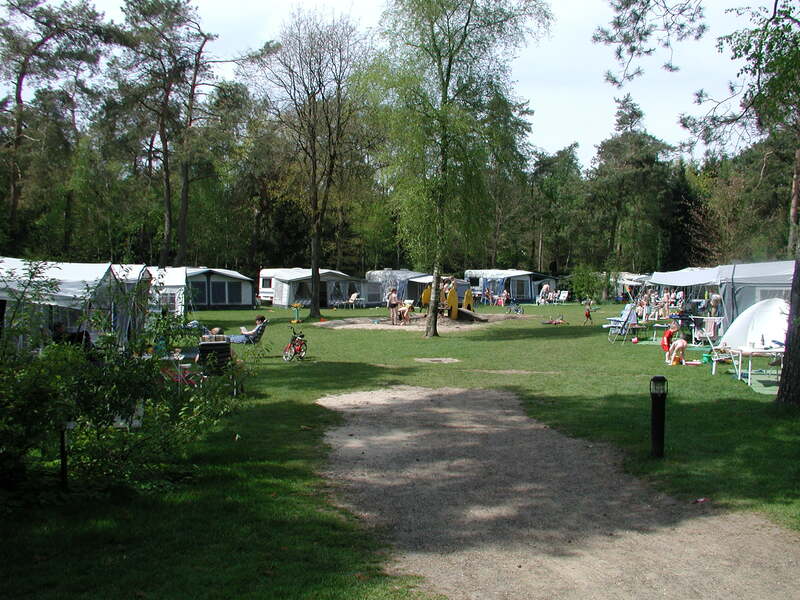 De Hertshoorn is considered to be one of the best campsites in the Netherlands. The surrounding countryside invites you to enjoy the outdoors. 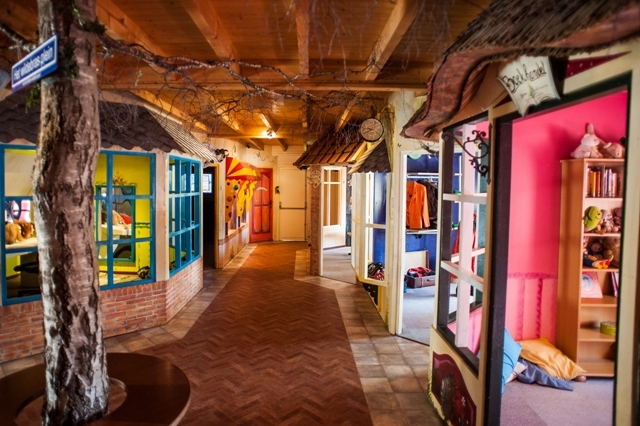 Children will love staying at De Hertshoorn too. 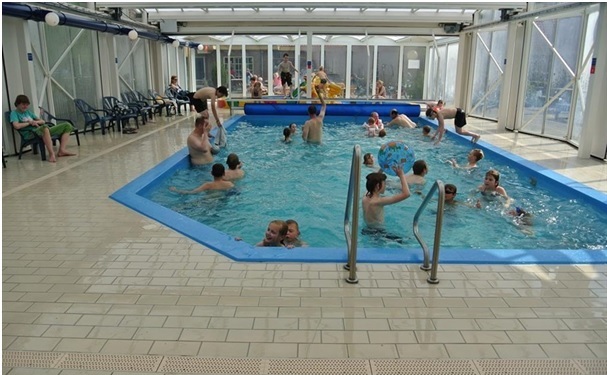 They will have great fun taking part in the activities organised by the entertainment team, playing in the unique playroom in the attic, the swimmingpool with slide, and in all the playgrounds around and about. There is a special programme for teenagers too. 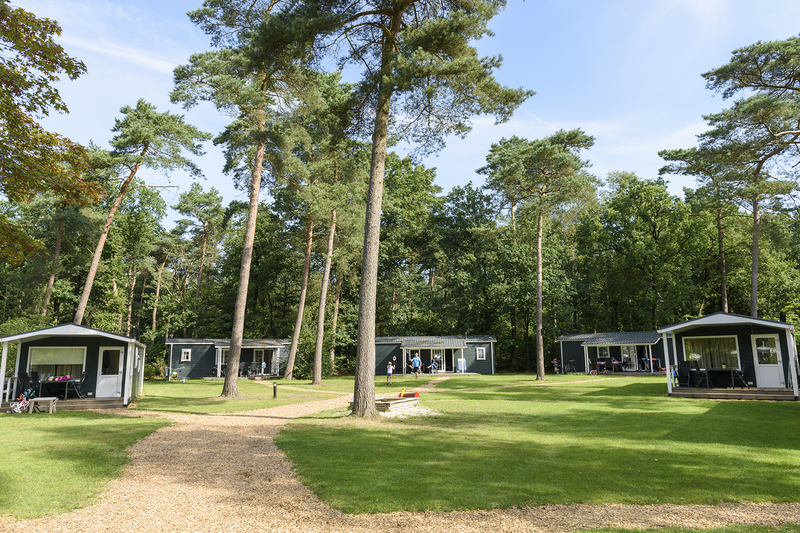 De Hertshoorn provides various types of ‘glamping’ and other rented accommodation but does not allow cars or dogs on the campsite. The village of Garderen is only 1.5 kilometres away from De Hertshoorn. 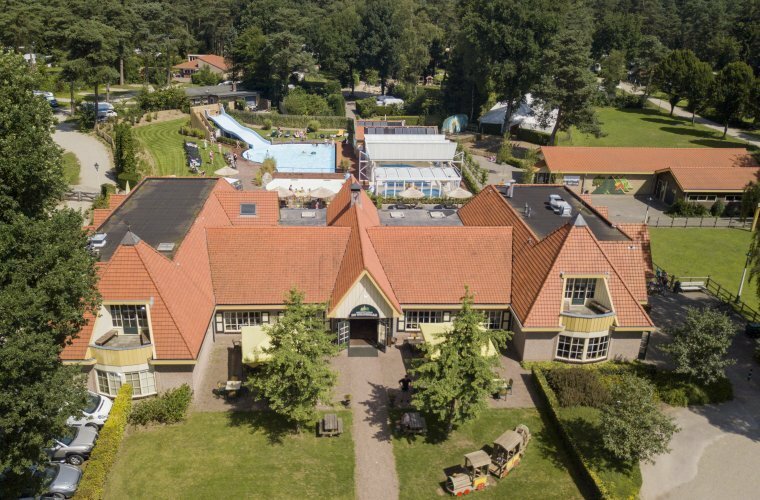 This picturesque village was a favourite place of King Willem III and Queen Juliana of the Netherlands. Their visits inspired the village’s nickname of ‘Prinsheerlijk Garderen’ (Majestic Garderen). There you will find a number of supermarkets, butchers, a baker, an ice cream parlour and several welcoming restaurants.